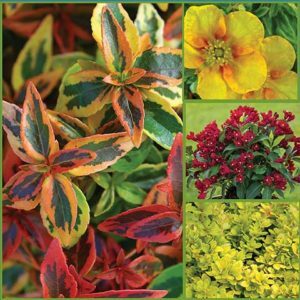 Enhance outdoor living spaces with this striking collection of shrubs that are ideal for borders. Potentilla and Weigela showcase abundant blooms in warm and radiant sunset colours all summer long. Abelia and Berberis offer dramatic foliage that contrasts superbly with green leaved plants. Sun loving, easy to grow and low maintenance, these deer-resistant selections make it easy to relax on the patio and enjoy the beauty of your yard. These varieties are shipped as growing plants in 10.2-cm (4-in.) pots. They are vegetative and already growing ‘starter’ plants. 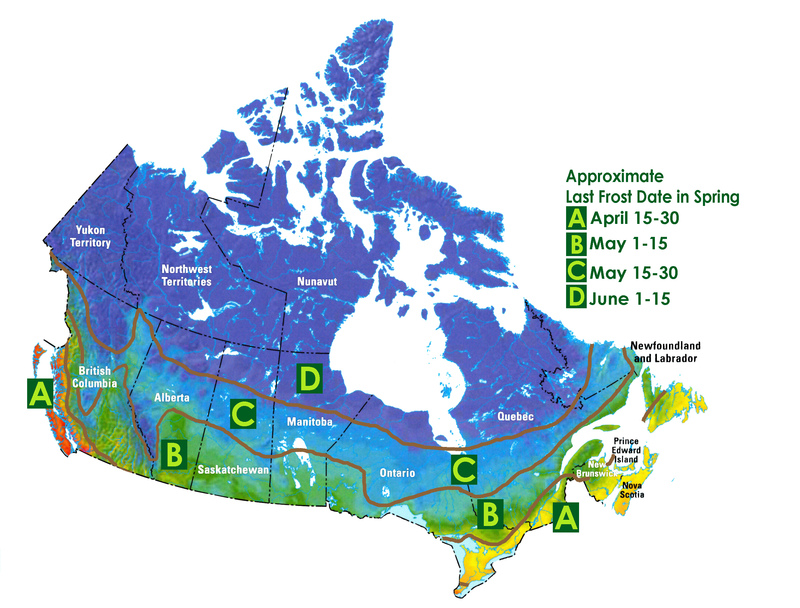 They should be stored in a frost-free location until the ground is workable and ready to plant. As these are live growing plants, you need to water them when they arrive and until you are ready to plant. Blueberries are one of the healthiest fruits and they are easy to grow! Plant an edible border and enjoy the crops of tasty berries all summer long. Remember to pick and freeze some for your smoothies and baked treats. In the fall, enjoy the extra garden interest as these shrubs change colour and show off their deep-red branches all winter long. This collection of Northern Highbush blueberries will produce large crops of healthy, flavourful fruit. When growing blueberries, it is ideal to have 2 to 3 varieties, to allow for cross-pollination which will result in both larger and higher yields of berries. 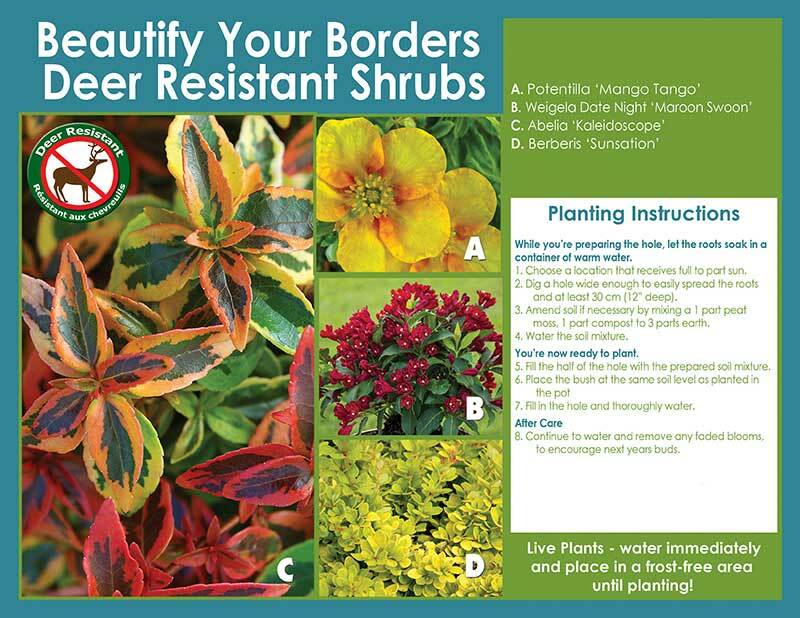 With this collection, you are sure to have a bounty of berries once the shrubs are established. Need more? No problem! Contact us here if you have any questions. Copyright Horticana 2017. All rights reserved.